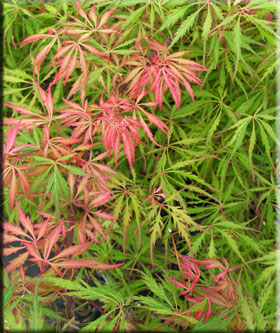 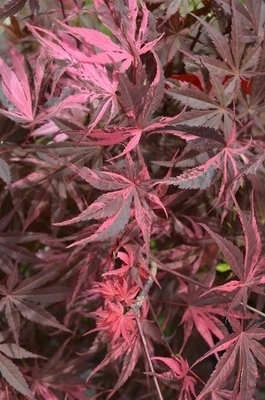 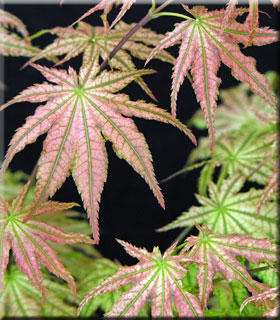 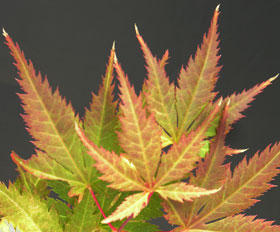 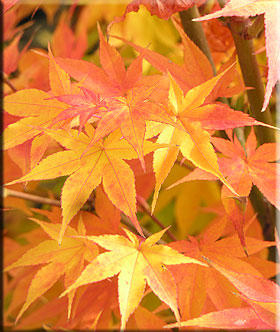 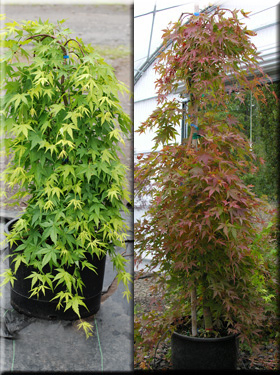 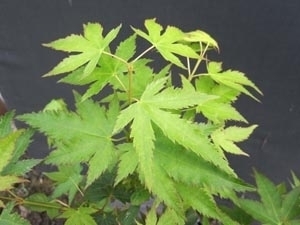 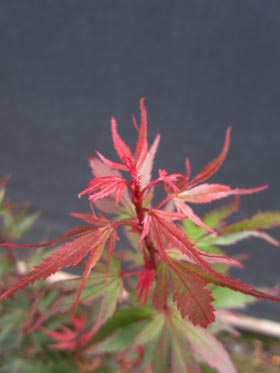 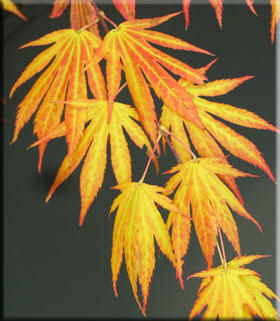 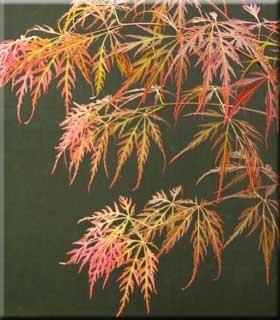 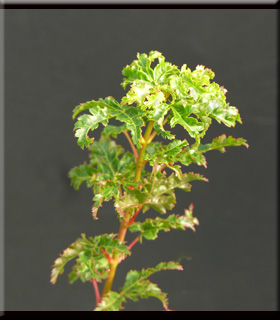 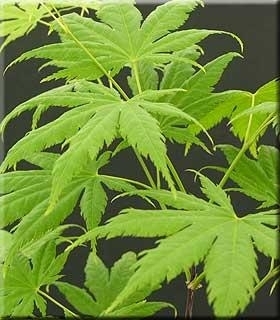 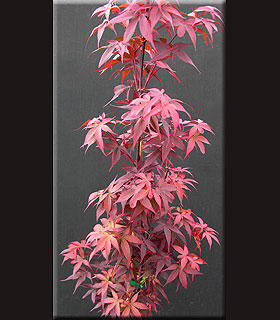 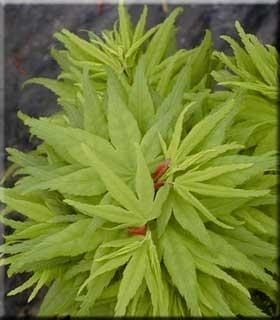 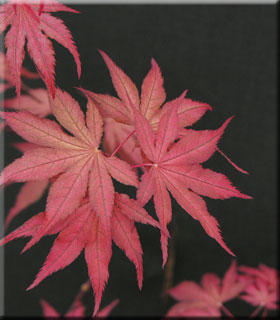 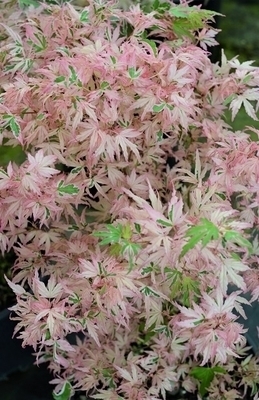 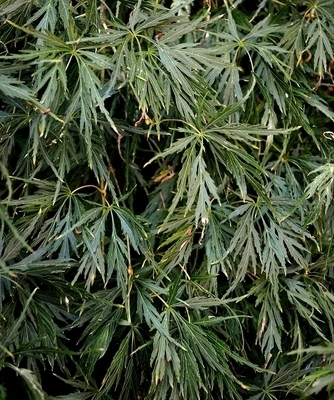 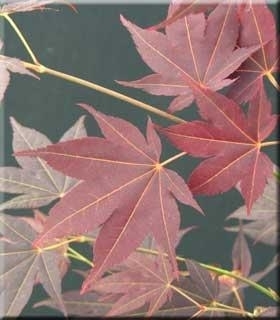 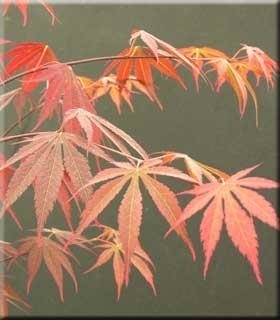 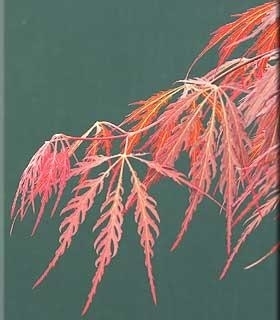 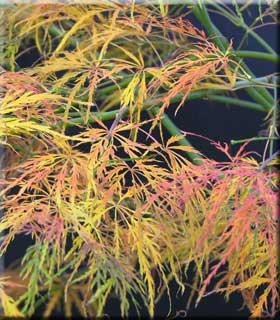 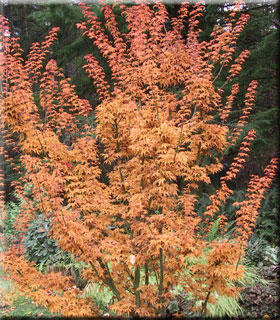 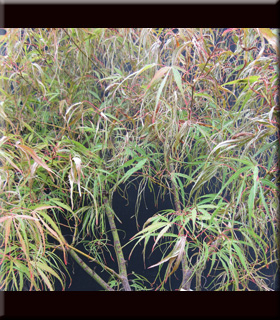 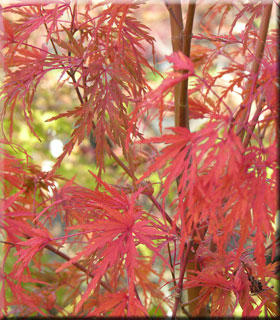 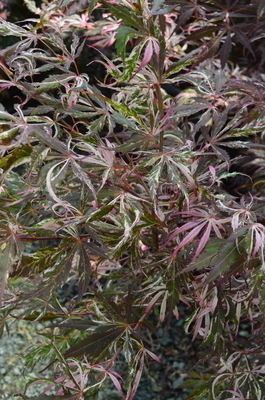 Japanese maples offer a great diversity of form, color, texture and size. 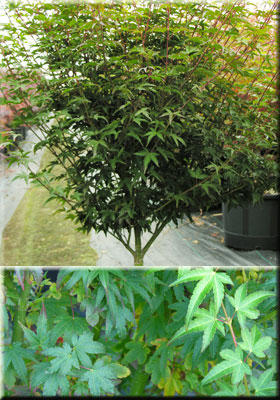 Every garden needs one! 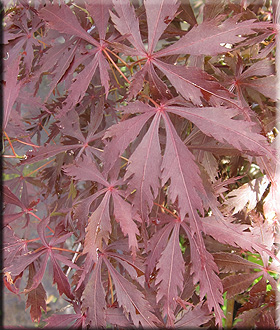 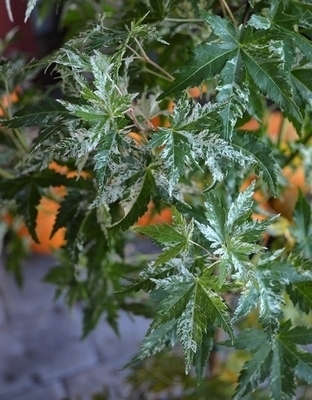 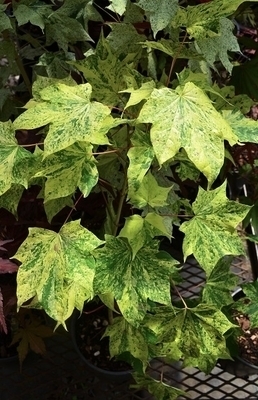 (or two or three...) We tend to associate them with the red weeping varieties, but there are so many more! 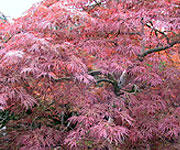 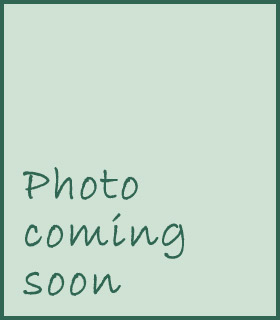 Browse through our ornamental trees: You'll find Parrotias (Persian Ironwood), Chinese Snowbells, Dove trees, Dogwoods and more.